Let’s talk about fall. It’s pretty much everyone’s favorite month, right? 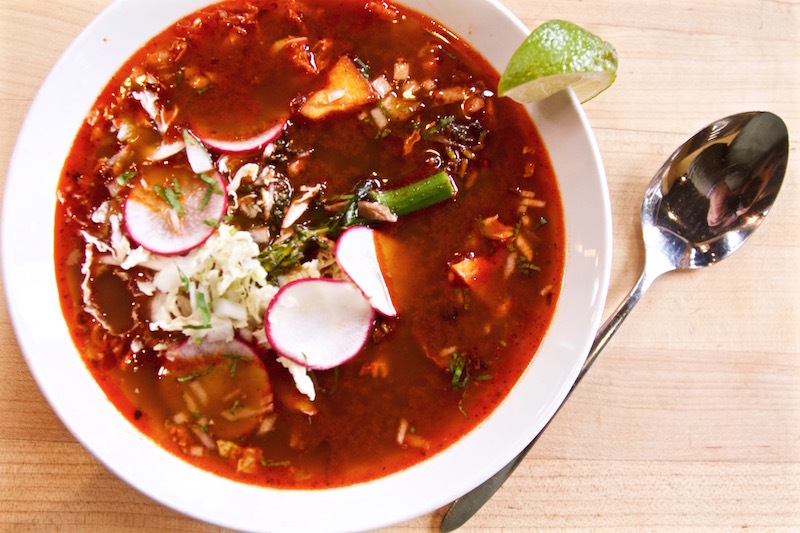 While XOCO loves the summer months and the abundant produce it brings, we too love autumn, when everyone seems to downshift into a slower, rhythm. 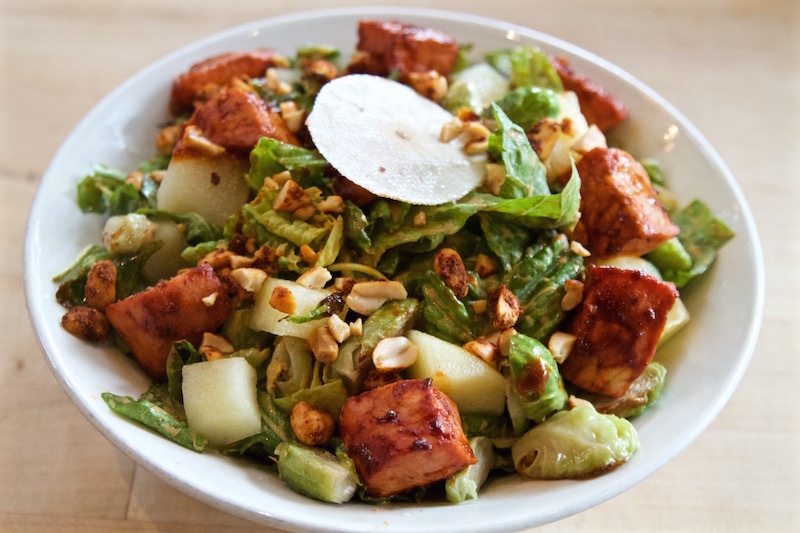 The turning leaves and falling apples have inspired our new Fall Pork Loin salad with smoked Gunthorp Farms pork loin, Nichols Farm roasted Brussels sprouts and sweet, crisp apples. 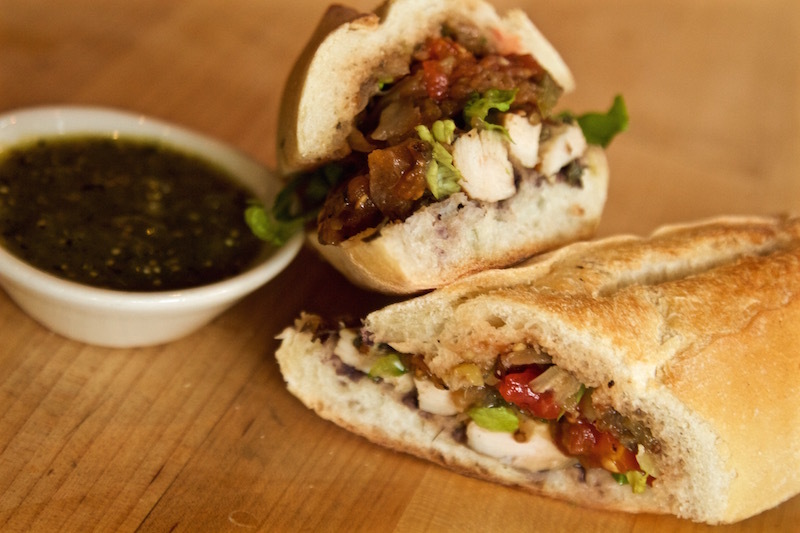 Chef Wil’s Smoky Chicken Torta features a roasted eggplant and tomato salsa, a rustic, seasonal accompaniment to the sandwich’s main event, smoked Gunthorp Farms chicken. 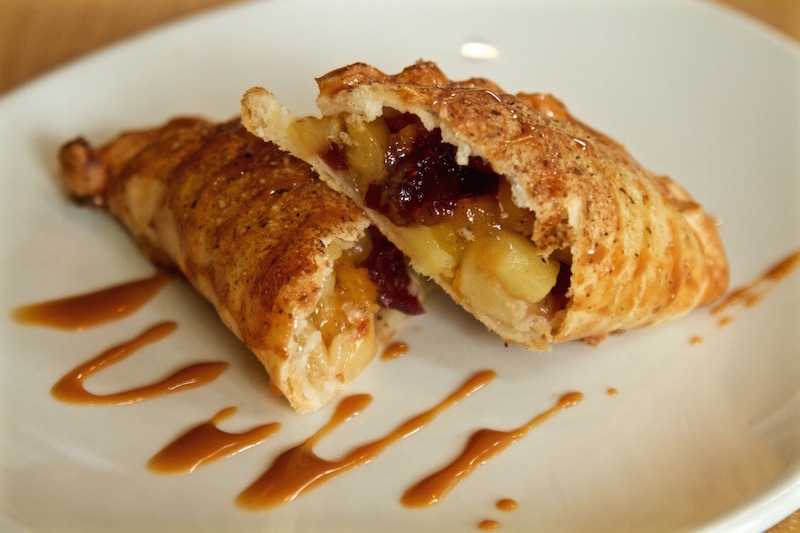 On the sweet side, Chef Wendy has an flaky empanada stuffed with warm apples, cranberries and apricots and drizzled with cajeta. Perfection. 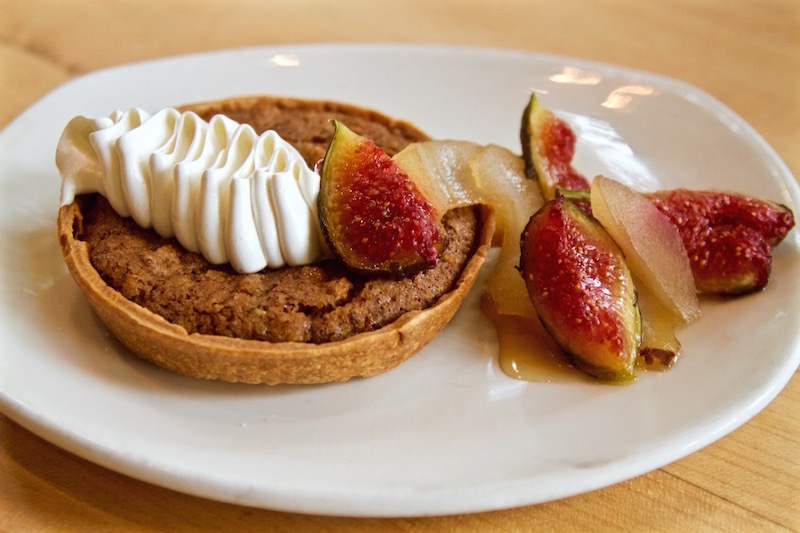 And don’t miss the Walnut Tart, with its maple syrup drizzle and whipped sour cream topping. Any more autumn-y and we’d all be in plaid, bobbing for apples. 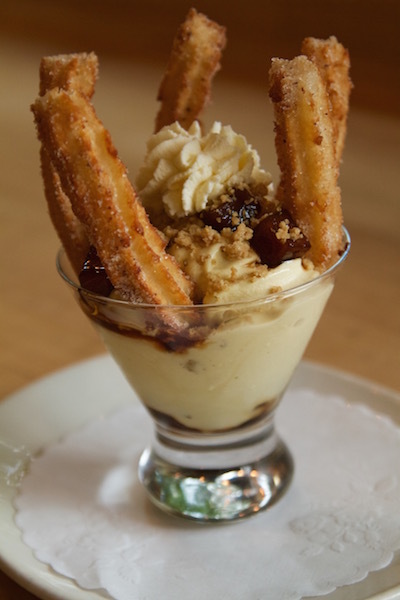 And, finally, let’s be clear on one thing: If you amble into XOCO this fall and order just one thing, make sure it’s the Pumpkin-Churro Sundae. We’re sticking made-to-order churros into pumpkin soft serve ice cream and studding it with spiced calabaza en tacha, pumpkin seed streusel and whipped sour crema. Happy autumn, everyone. See you at XOCO!